There are always some times in our life when we need the extra assistance from a professional to help guide you through. Whether it be a short term issue or something you have been working through for years, Carolyn can help you. As someone that has personally hit rock bottom both with depression in 2012 and corporate burnout in 2017 she has the unique perspective of understanding what you are going through and how to help you move to a life that is more fulfilling, peaceful and happy. 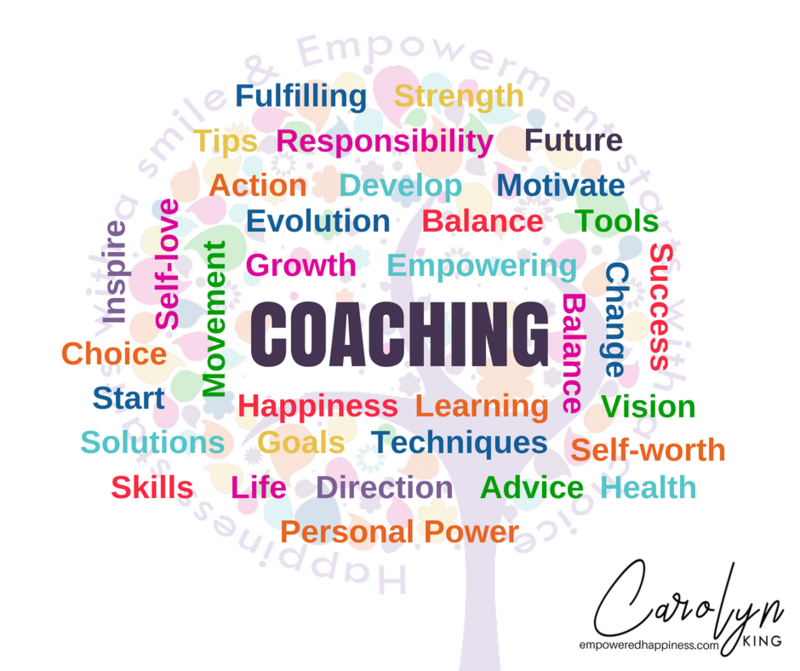 Using a fusion of tools from coaching, NLP, Kinesiology, Light Worker and Angel Intuitive Certifications she can work together with you to empower your life and propel you forward.